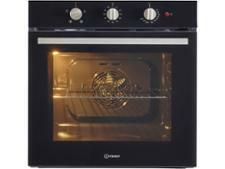 Beko BADF22300X built-in oven review - Which? 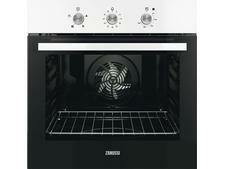 The Beko BADF22300X has a conventional oven and grill in the top compartment, and a fan oven below. 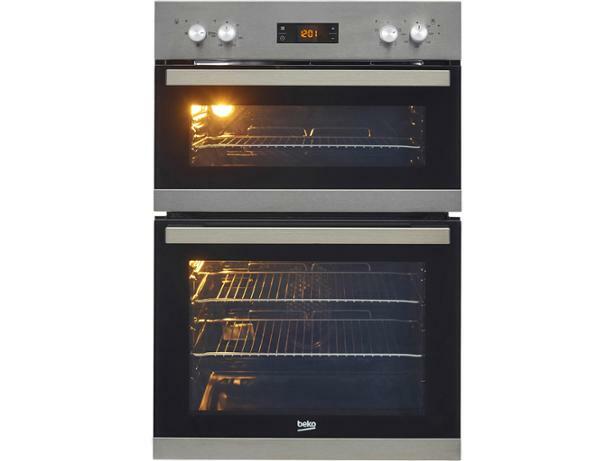 The main oven is fully programmable, so you can fit your cooking around a busy lifestyle, and the defrost setting means you won't need to leave that frozen chicken on the worktop to thaw. 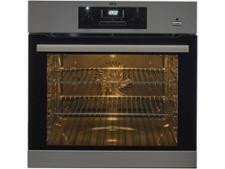 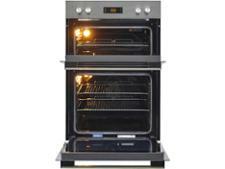 Read our full review to find out whether this double oven grills and bakes brilliantly.